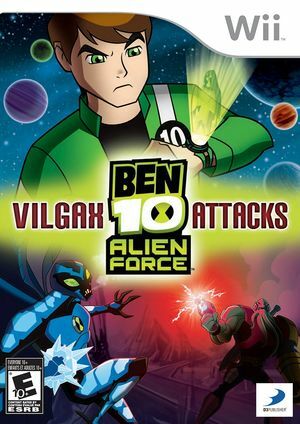 Ben 10: Alien Force - Vilgax Attacks is the third game in the Ben 10 video game series, and the second game to be based on the Ben 10: Alien Force series. The second game was based on the first two seasons of series; while Vilgax Attacks is based on the third and final season of the series. It was released on October 27, 2009. The graph below charts the compatibility with Ben 10: Alien Force - Vilgax Attacks since Dolphin's 2.0 release, listing revisions only where a compatibility change occurred. This page was last edited on 27 September 2018, at 20:29.